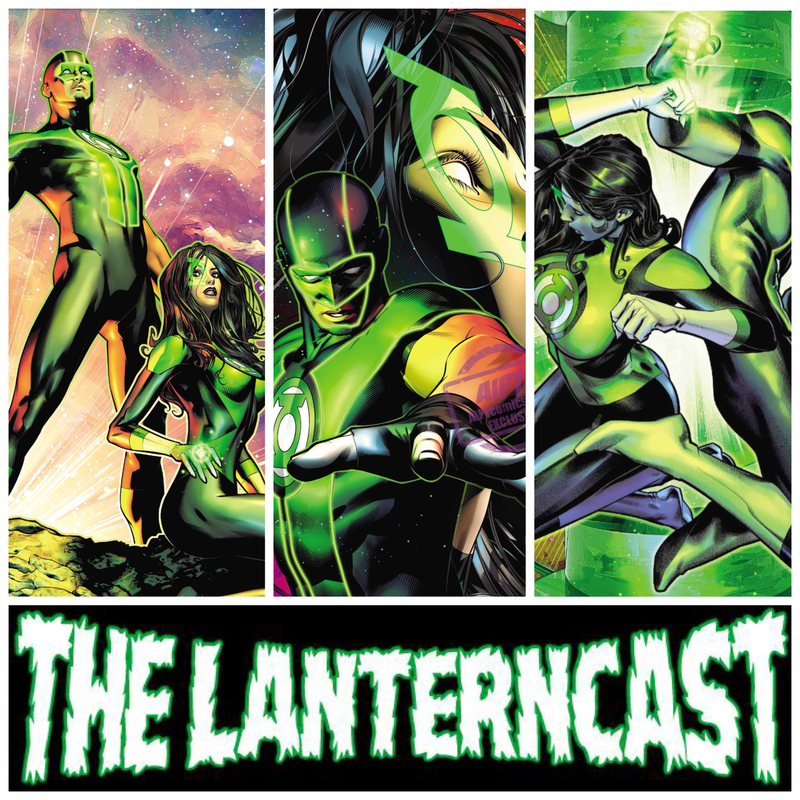 LanternCast Episode #310 – Green Lanterns #37-39! 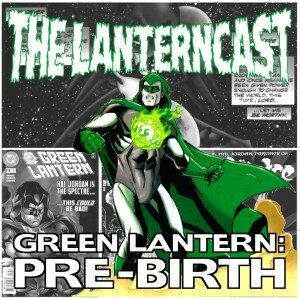 Chad and Mark struggle to care much about the “A World of Our Own” arc as they review Green Lanterns #37-39! There are some bright spots here, but man, they ain’t easy to find! There’s also time for some “Ant-Man and the Wasp” teaser trailer talk, so… that’s something, right?? Be sure to email us your thoughts or chime in on our voice-mail at 708-LANTERN! 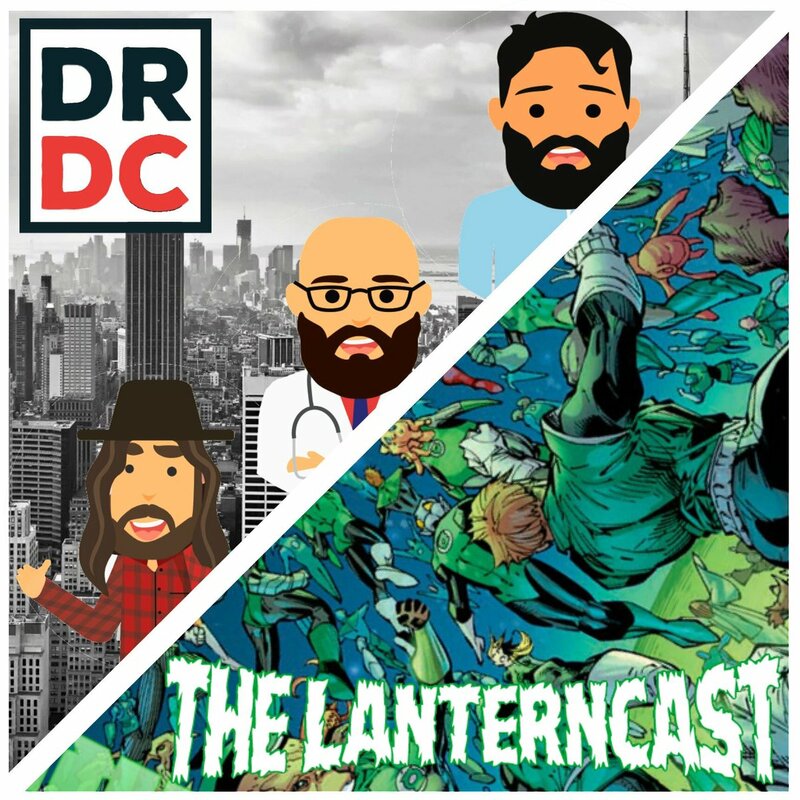 LanternCast Episode #309 – Enter Doctor DC! 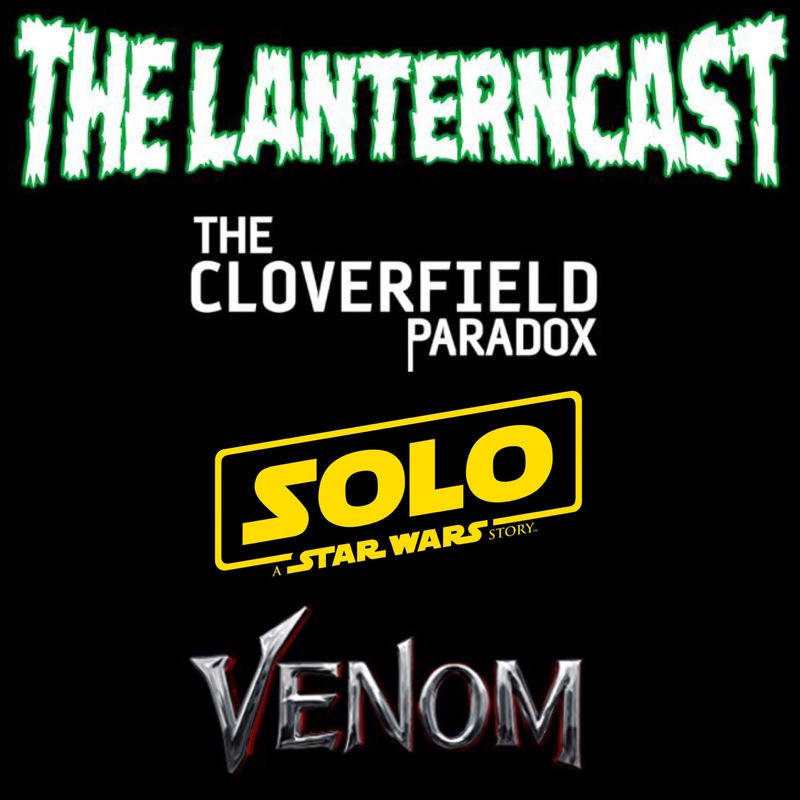 The LanternCast’s first true crossover is here! 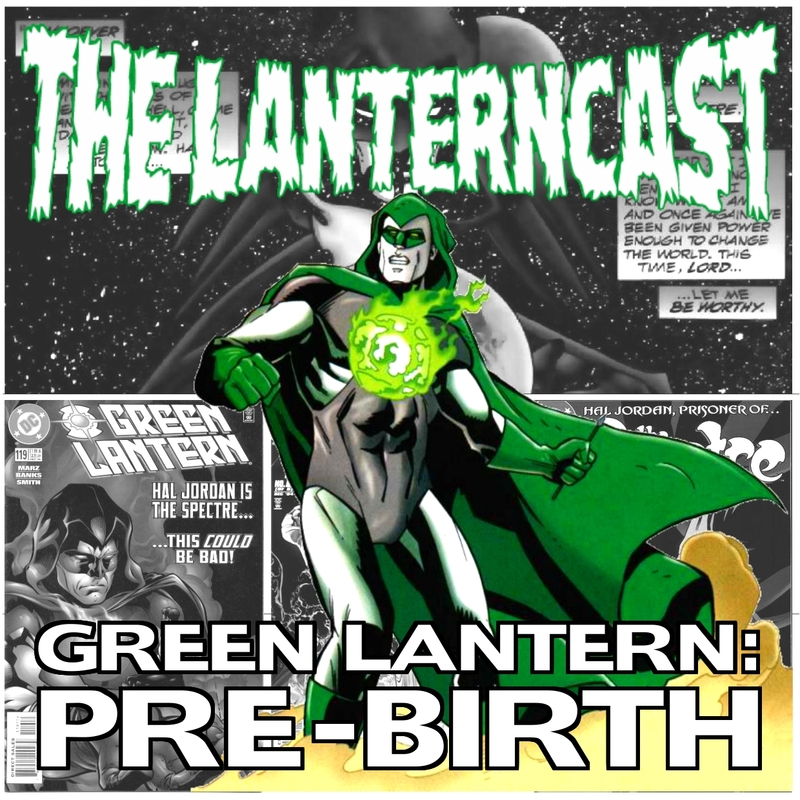 Chad and Mark are joined by Doctor DC from the Doctor DC Podcast to discuss the Top Five Moments/Stories in Green Lantern history! What moments make their lists? And how many, if any, common threads will there be? Take a listen and find out!